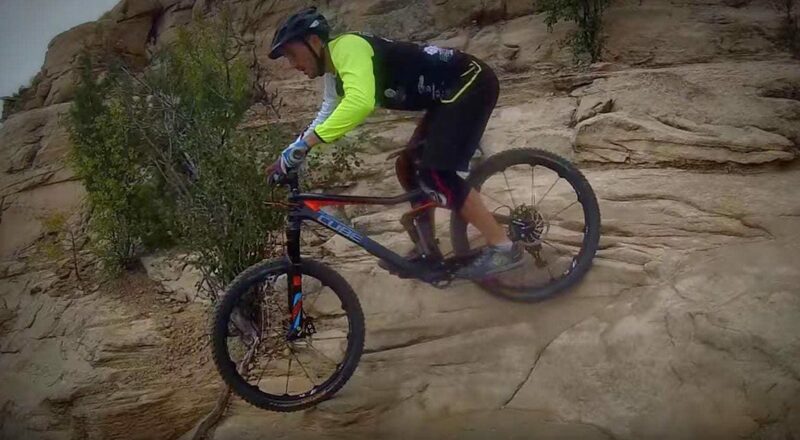 Absolutely incredible bike handling by Aurelien Fontenoy as this Cube Bikes rider cleans this impossible section of Horsethief, up and down, in Fruita, Colorado. If you’ve ever hit the Horsethief trails, you would know decending this line is challenging enough. Aurelien Fontenoy managed to find a line up and down this techy section.